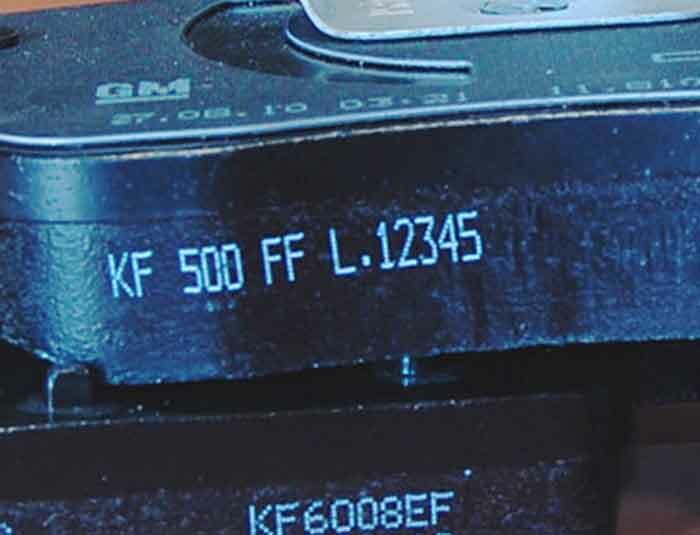 Products in automotive might differ in the sizes of produced parts, as well as materials used. 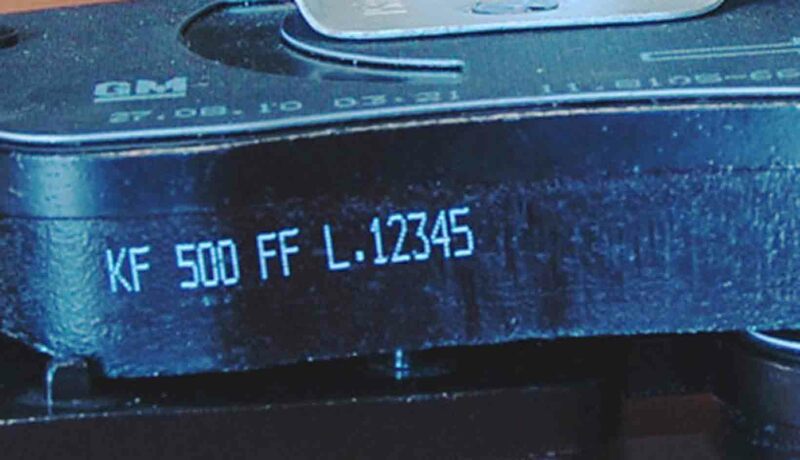 Marking is mostly required to have a strong contrast and should be readable as long as the product is in use. We offer custom made systems with a wide range of general purpose and specialty inks. Inks can be used flexible for differing materials and conditions. 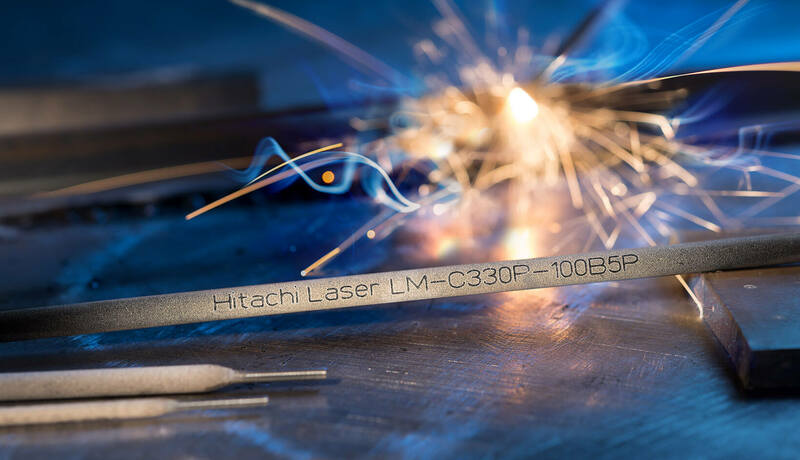 Be sure that Hitachi is the best choice for marking of automotive parts. 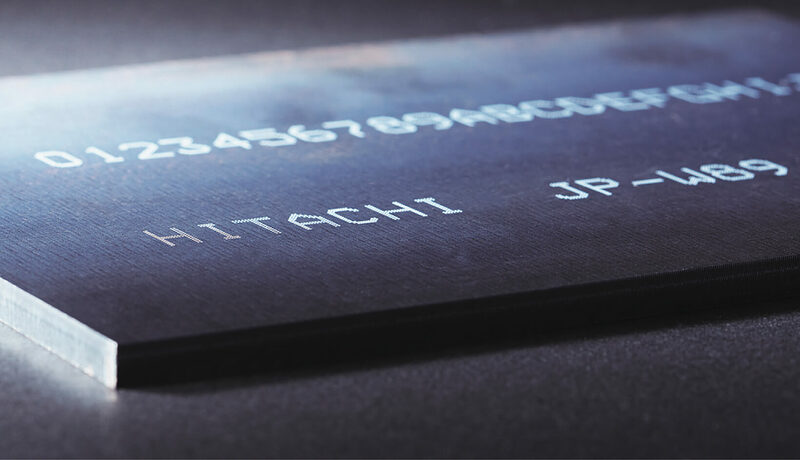 The worldwide Hitachi Sales and Service Network will kindly work with you on a tailor made solution for your business.